hd00:12BALI inscription written by hand on the sand, in the pointer made from rope. 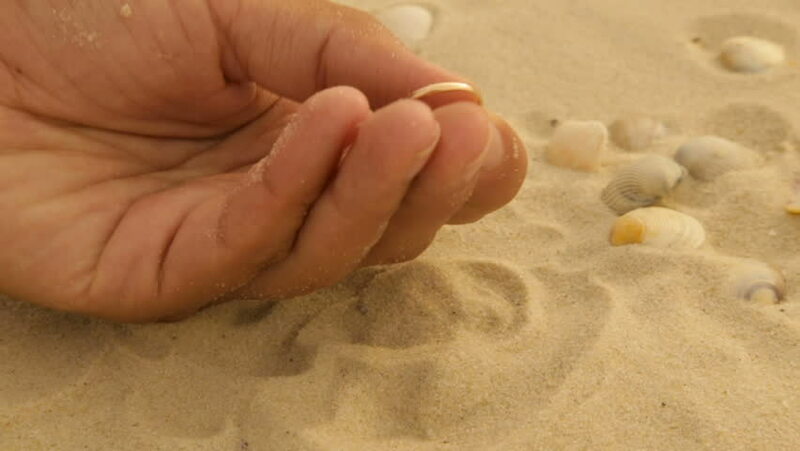 4k00:16Sand in the hands. The man builds the sand castle. 4K UHD. 4k00:05Little boy draws on the sea sand. Thailand. 4k00:10OCEAN written on the beach sand washed aways by waves. hd00:14A child playing with sand.